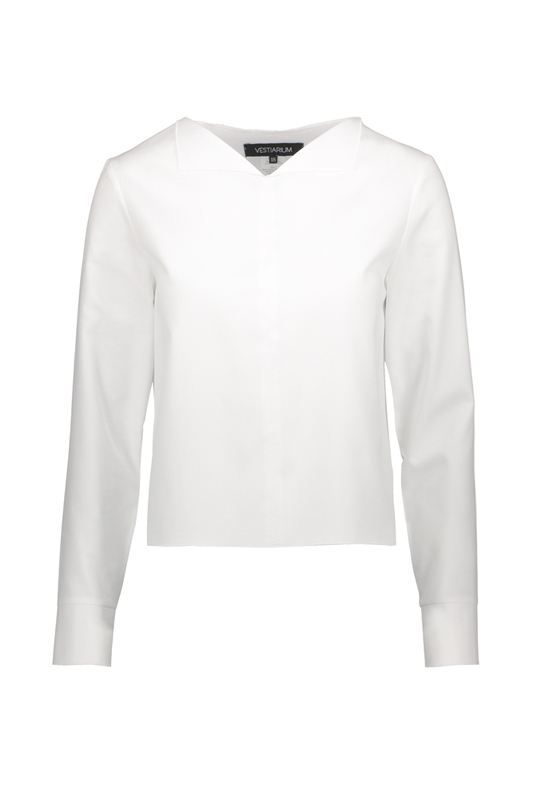 A modern, minimalistic collar shirt with a relaxed fit. The simple shape is great if you're not a big fan of ironing! Fabric composition: 100% organic cotton. Care instructions: delicate machine wash max 30°C, wash with similar colours, reshape when wet, do not tumble dry, ironing max 150°C.